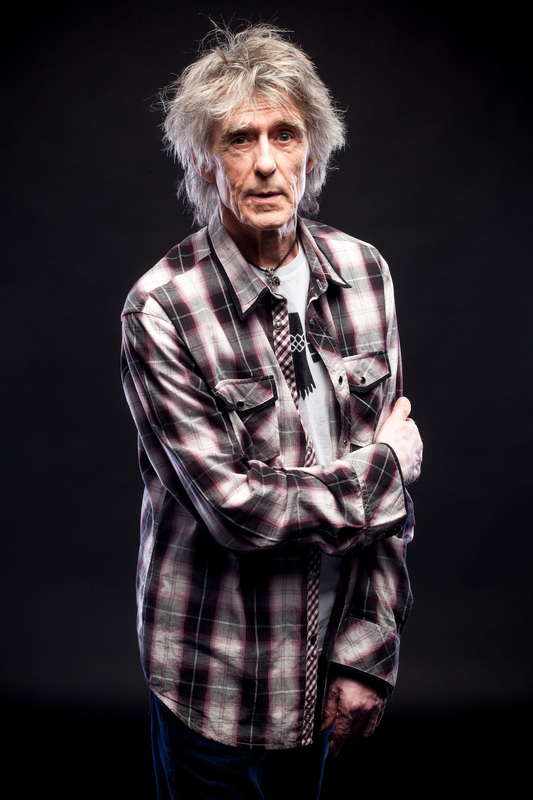 Founder of the legendary Wishbone Ash, one of Britain’s most enduring and best loved melodic rock acts, Martin Turner takes to the road with his 19-date UK ‘Written in the Stars Tour’ during November/December 2016. 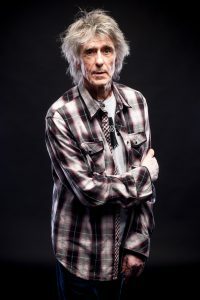 Vocalist & bassist Martin Turner, who was the main composer and creative force of Wishbone Ash, and his band, will perform tracks from his 2015 album release “Written in the Stars” as well as a selection of much-loved Wishbone Ash classics. Formed in 1969 by Turner and Steve Upton, Wishbone Ash forged a unique musical identity that produced some of rock music’s best loved works, influenced numerous successful bands and resulted in millions of album sales. Martin Turner also confirms his involvement in the compilation of “Wishbone Ash: The Vintage Years” – a definitive 32-disc CD boxed set spanning the period 1970 – 1991, scheduled for release by Snapper Music during 2017/18. 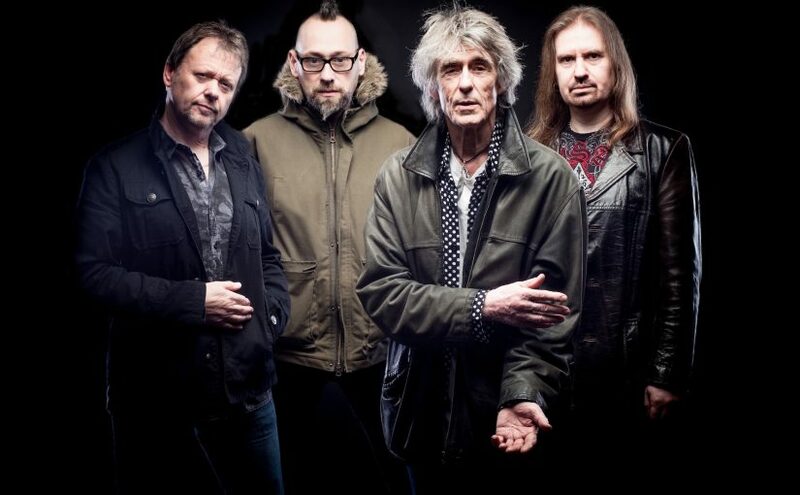 This promises to be the deepest anthology of Wishbone Ash’s classic period to date and is being compiled with full co-operation and involvement of all key members of the definitive classic line-ups – Martin Turner, Steve Upton, Ted Turner, Andy Powell and Laurie Wisefield. 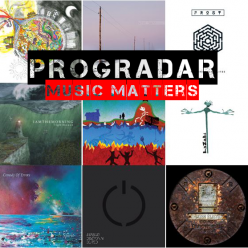 The content will dig deep into the archives and already many live and studio multi-track masters have been uncovered, largely from Martin Turner’s personal archive. In Spring 2017, Martin will release a live DVD/CD recording from the “Written in the Stars” tour, filmed earlier in 2016 at the Citadel, St.Helens.